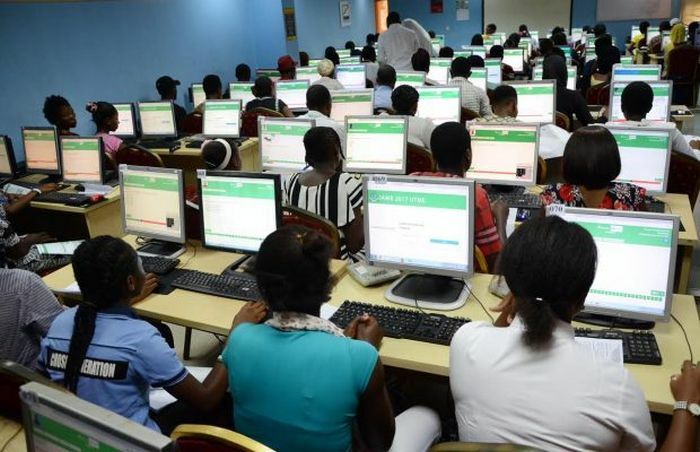 The Joint Admission and Matriculation Board, JAMB, on Thursday said it would not release results of candidates identified in footages of Close Circuit Television, CCTV, to have indulged in malpractices during the just concluded Unified Tertiary Matriculation Examination, UTME. This was disclosed by JAMB registrar, Ishaq Oloyede, who spoke as a guest on Channels Television’s Sunrise Daily. According to him, the agency had been busy reviewing recorded footages of the examination across the country. He disclosed that a number of candidates had been marked out for sanction. Oloyede, “Those who have not received (their results) are qualified not to receive for now. In all cases where there were no problems, we released results of the examination within 24 hours. “But those who have not (received their results), they may not be culpable but we are investigating. Where we have reason to doubt anything or where we have report of anything that is not acceptable to us, we have withheld the results. “And we will keep on releasing them as we clear them. For instance, this morning, we released another 15,000 results. “But among those who sat in that centre, we have reasons, concrete evidence to say about 300 of them, their results will not be released because we know they were not in the hall where the examination took place. 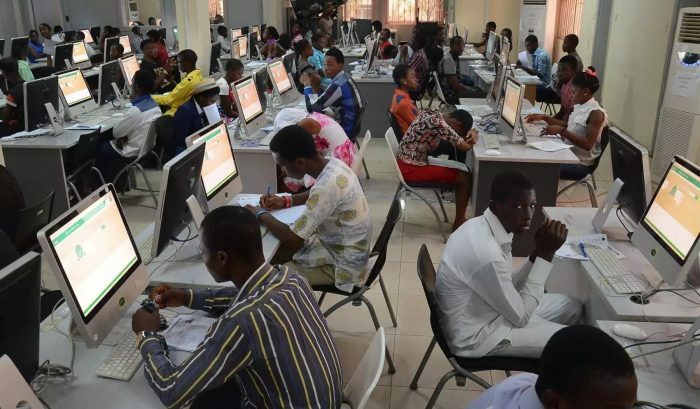 Oloyede further explained that the CCTV cameras deployed at every Computer Based Test, CBT, centres across the country helped JAMB to detect and arrest unwholesome practices.